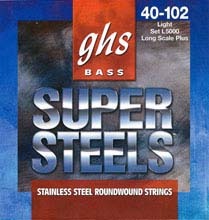 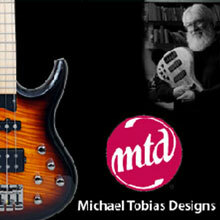 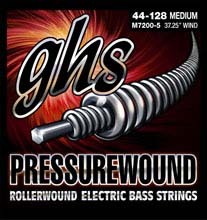 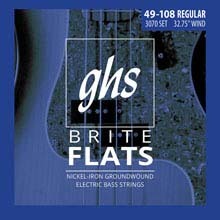 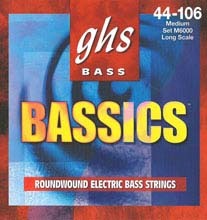 DR Sunbeams are Nickel Plated Electric Bass Strings Round Wound on Round Cores. 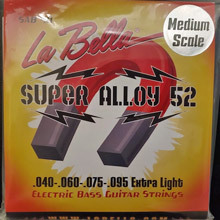 DR Sunbeams are another step forward on a continuing path for players who constantly seek to upgrade their skills and tools to achieve musical satisfaction. 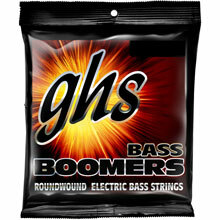 DR Sunbeams Electric Bass Strings are the next generation of nickel-plated bass strings as they are round wound on round cores. 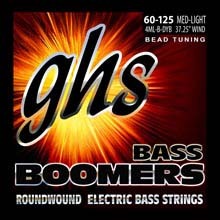 DR Sunbeams are a step forward for the traditional player, and the advanced exponent of fretless bass, both of whom want brightness and warmth. 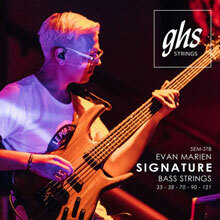 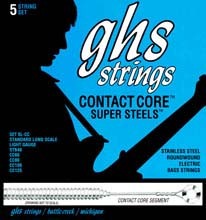 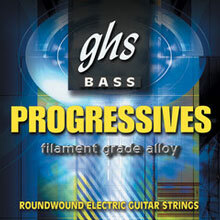 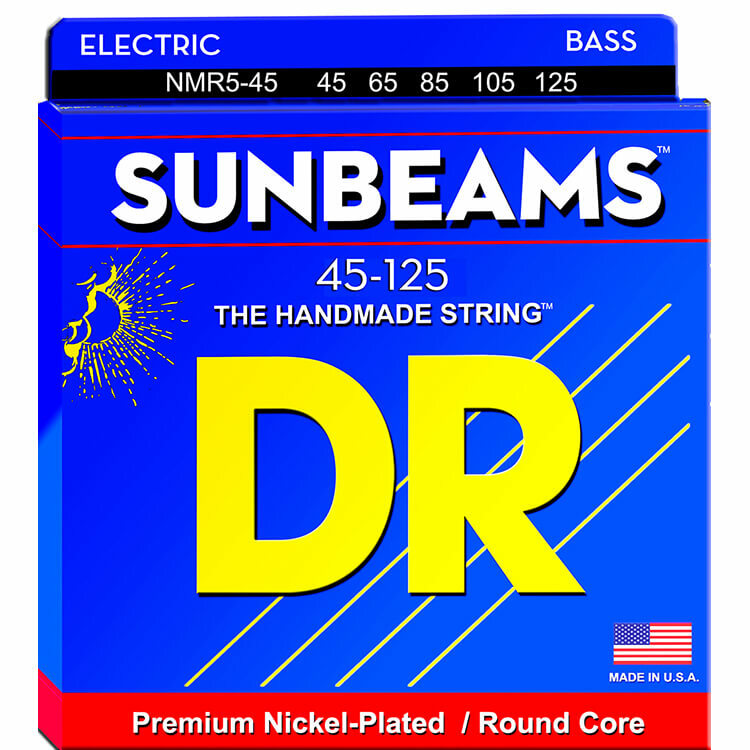 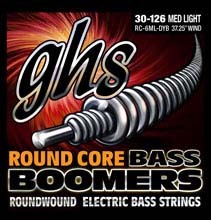 DR Sunbeams Electric Bass Strings feature the easily recognizable feel and flexibility of DR Round Core construction, with Nickel warmth, softness of feel, and increased response to magnetic pickups due to the sensitive magnetic content when of the round nickel coated wrap wire (when compared to Stainless Steel).